vermicelli pulav recipe, shavige pulav, sevai pulao, semiya pulao recipe with detailed photo and video recipe. semiya pulao is an easy breakfast recipe. vermicelli pulav recipe, shavige pulav, sevai pulao, semiya pulao recipe with step by step photo and video recipe. shavige pulav is a popular breakfast dish in many south indian houses. this can be easily prepared during busy mornings for working couple. sevai pulao is breakfast recipe which is not only tasty but healthy and nutritious as well. 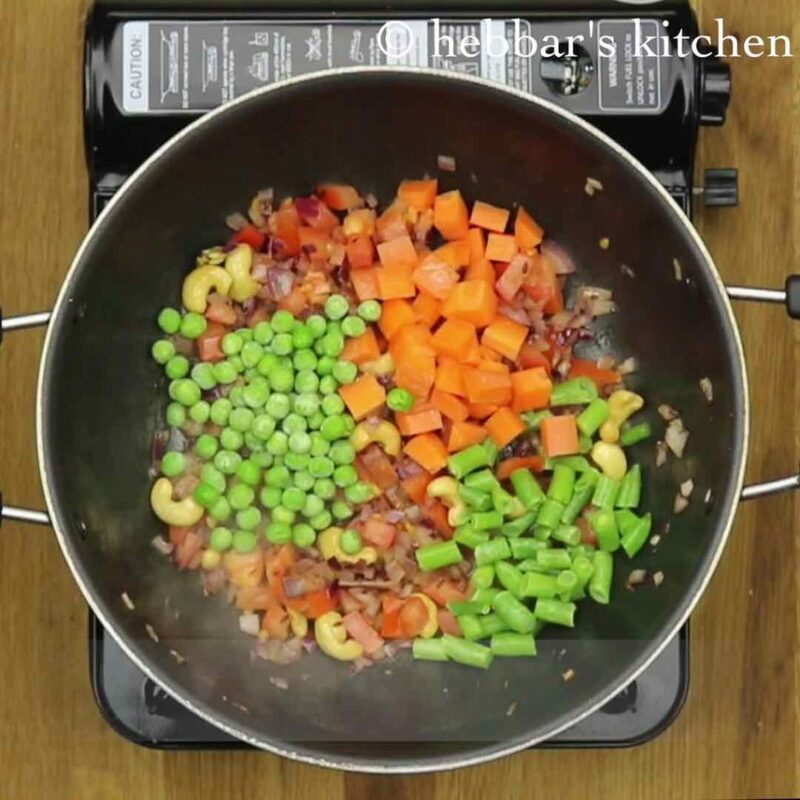 you can easily prepare shavige pulav with vegetables like beans, carrot and peas. sevai pulao is prepared every week in my house. sevai pulao recipe is favourite pulao recipe to me and my husband. 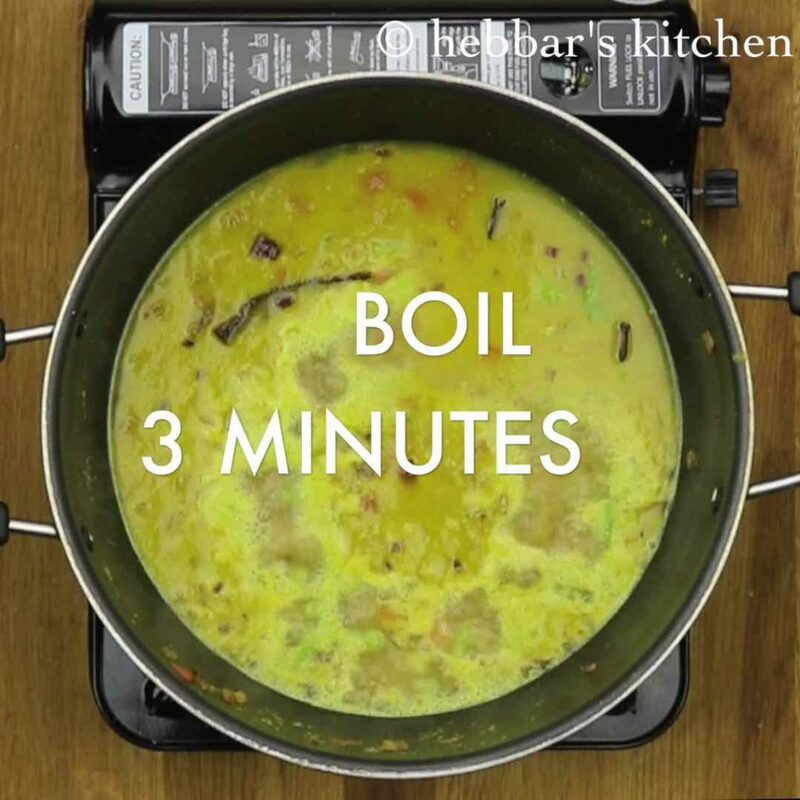 i try this recipe with different variations like by adding bisi bele baath powder, or vaangi baath powder. therefore, we get different variety every week. 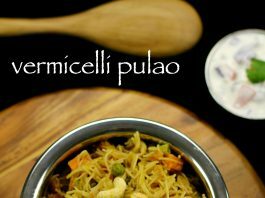 however, today i am sharing a basic vermicelli pulao recipe. in this i have added freshly ground masala of coriander leaves and coconut plus ginger garlic paste. adding coconut is optional, however i recommend to add it. vermicelli have different local names in india. it is known as shavige in kannada. in hindi and punjabi it referred as seviyan or semiyan. and sevalu or semiya and semiya in telugu and tamil respectively. 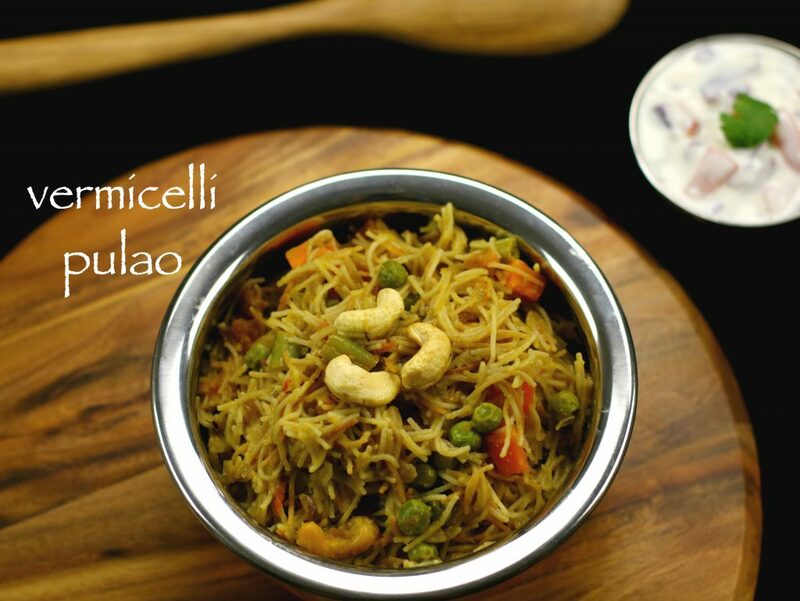 with the different names to vermicelli, this pulao is referred with different names all over india. but, the taste of pulao remains the same and authentic. this pulao is widely embraced in most of indian family houses for their daily breakfast recipes. i have shared other recipes from vermicelli like vermicelli upma, sheer khurma, vermicelli kheer which tastes great. 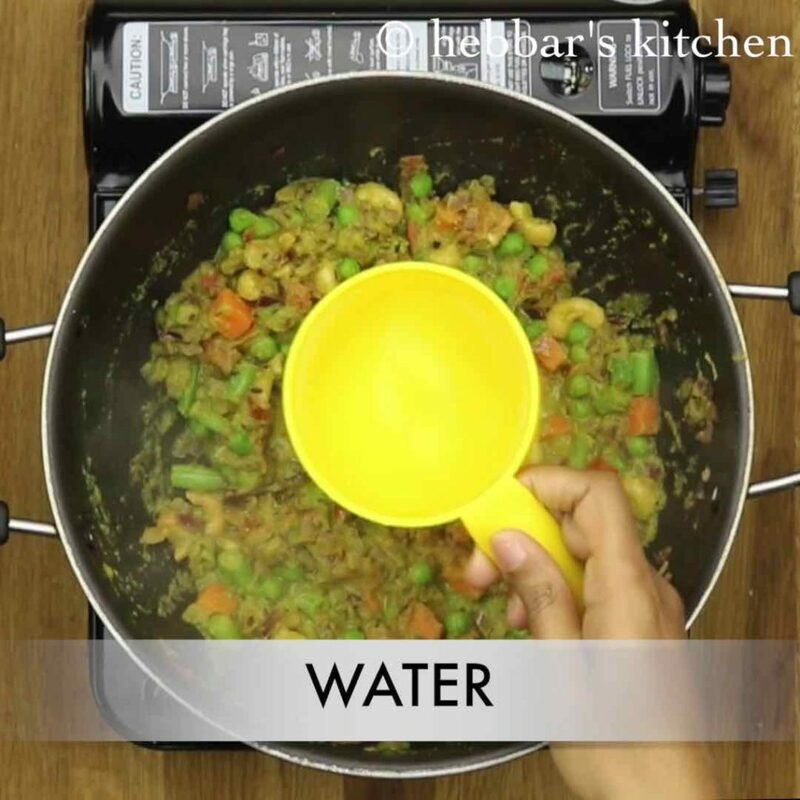 also check out my other pulao recipes, especially, veg fried rice, bisi bele bath, coconut pulao, puliyogare, capsicum rice, tomato rice, pudina pulao, mushroom pulao, sambar rice, coriander rice, lemon rice, curd rice, pudina pulao, tomato rice recipes. in a pan take 1 tsp of ghee and vermicelli / sevai. fry on medium flame till they turn golden brown. 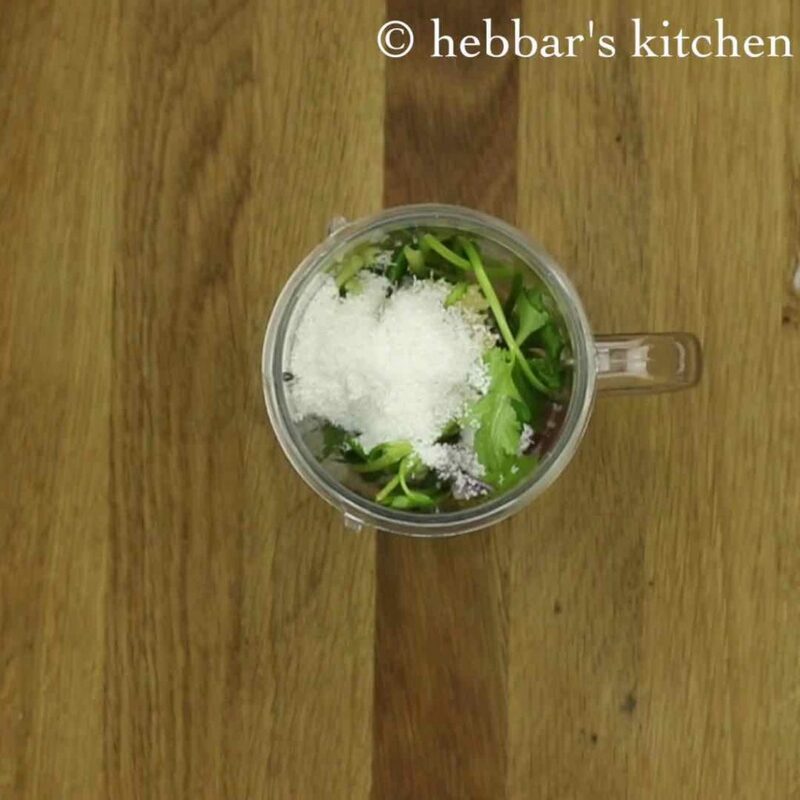 in a small blender, take coriander leaves, onion, chilli, ginger-garlic paste and coconut. 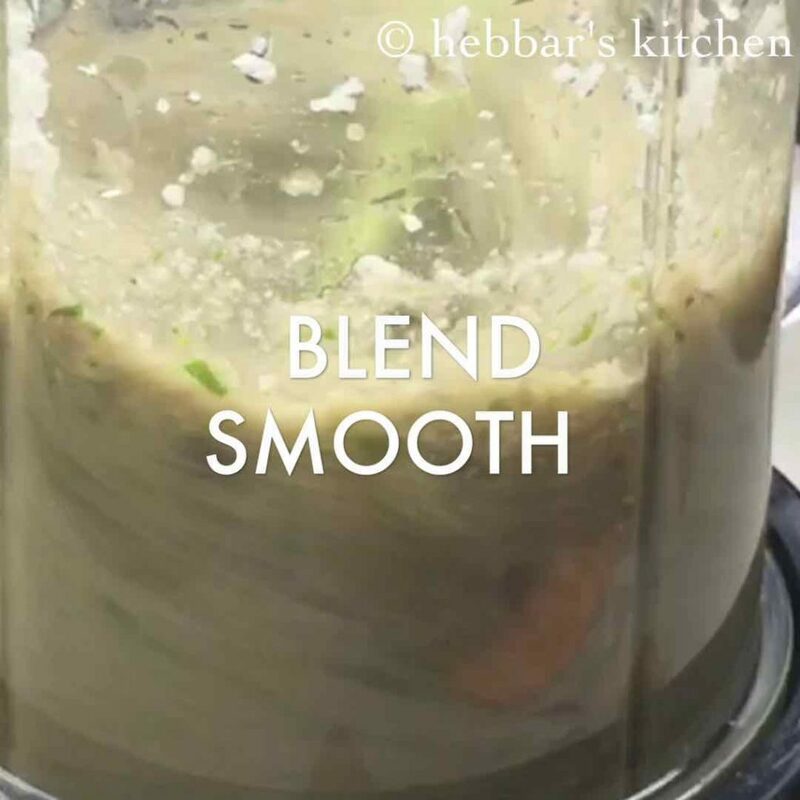 add required water and blend to smooth paste. keep aside. 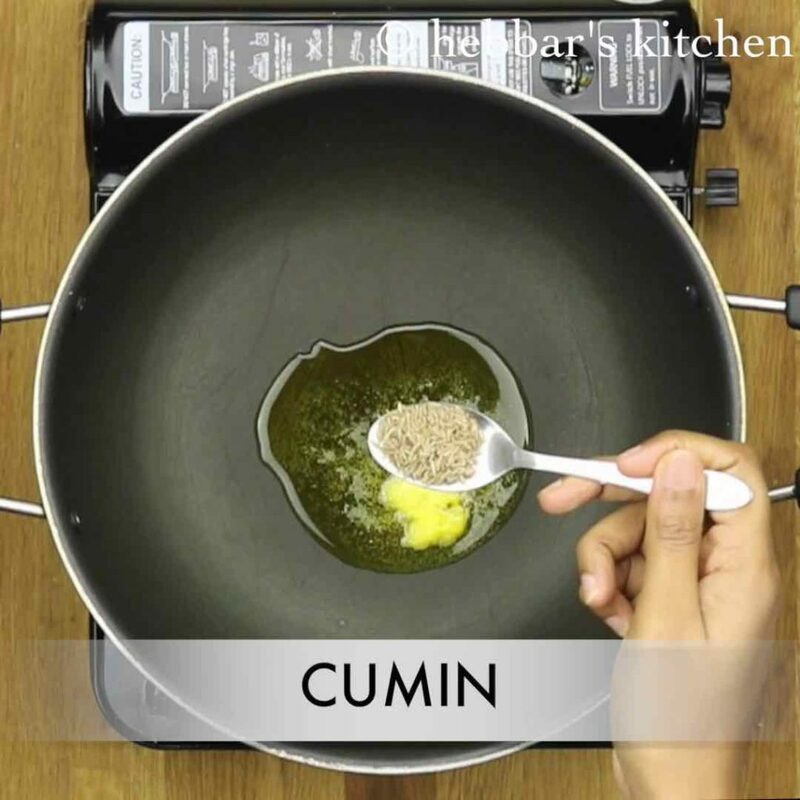 in a large non-stick pan, take a tsp of ghee and add cumin seeds. allow them to splutter. 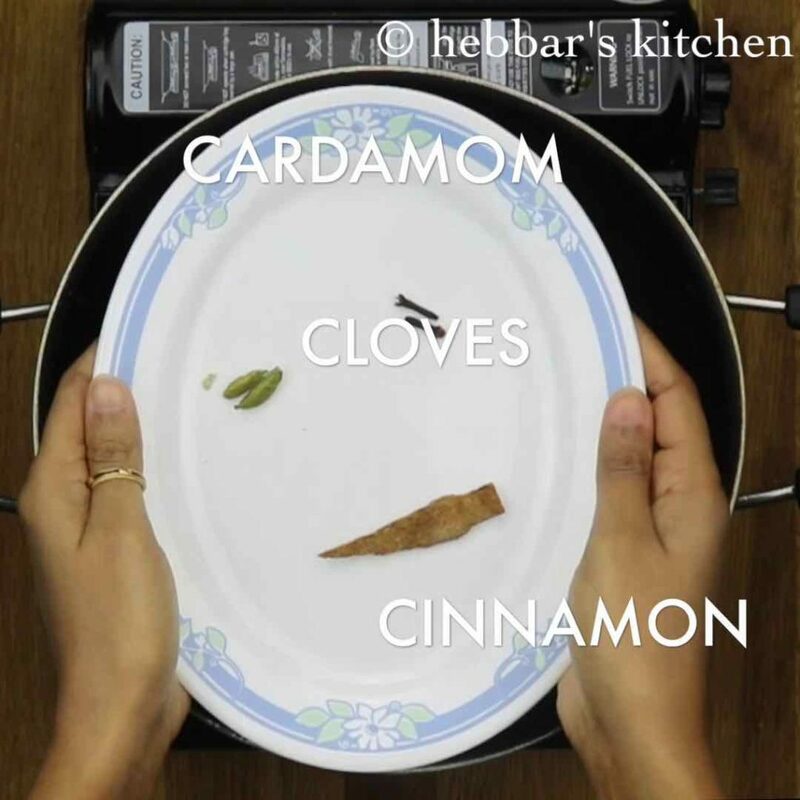 now add spices like cardamom, cloves and cinnamon stick. fry till they turn fragrant. 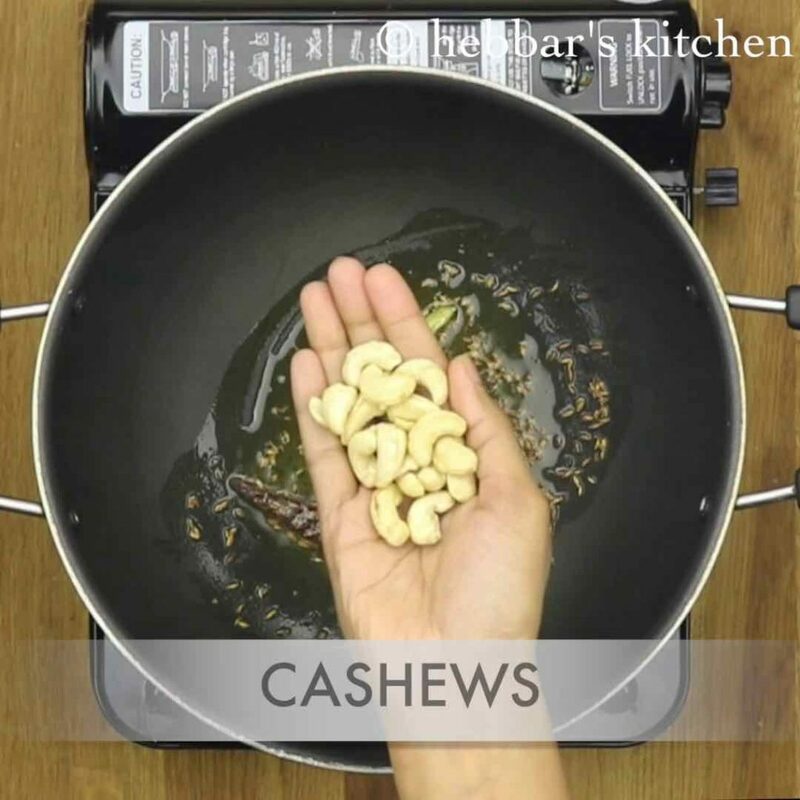 add cashews and fry till they turn golden brown. 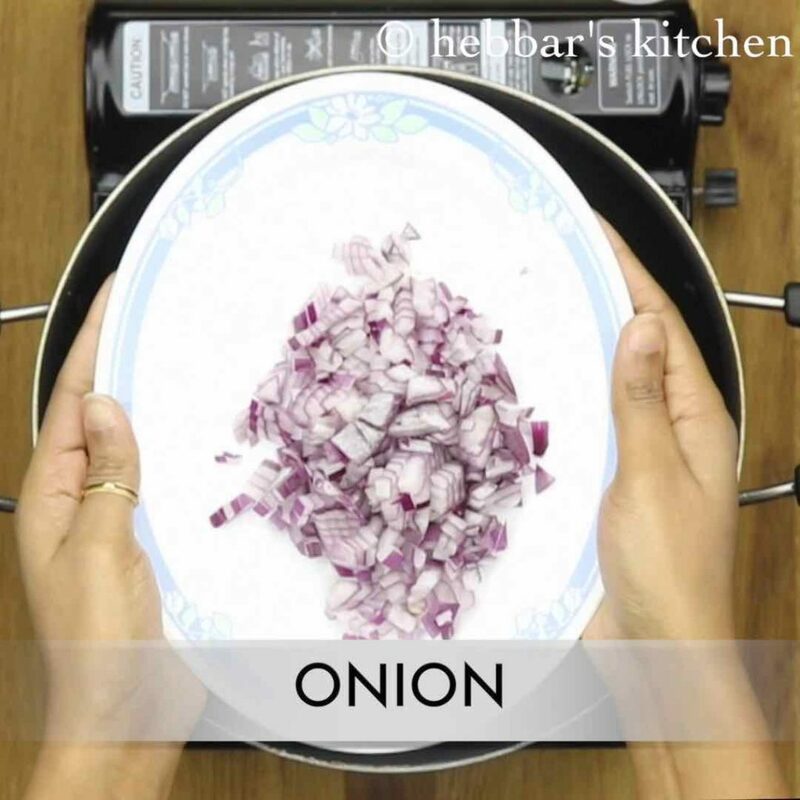 now add finely chopped onions and fry till they turn translucent. 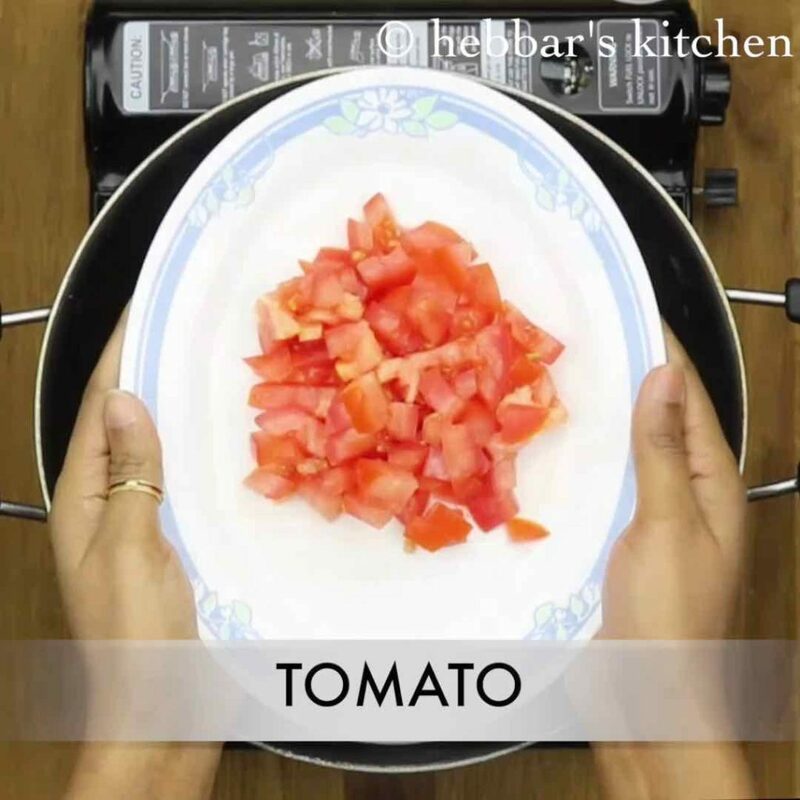 next, add finely chopped tomatoes and continue to fry. time to add veggies like carrot, beans and peas. saute for a minute. add prepared masala paste and fry for 2-3 minutes. boil for 3-4 minutes or till vegetables are cooked almost. add roasted vermicelli and mix gently. 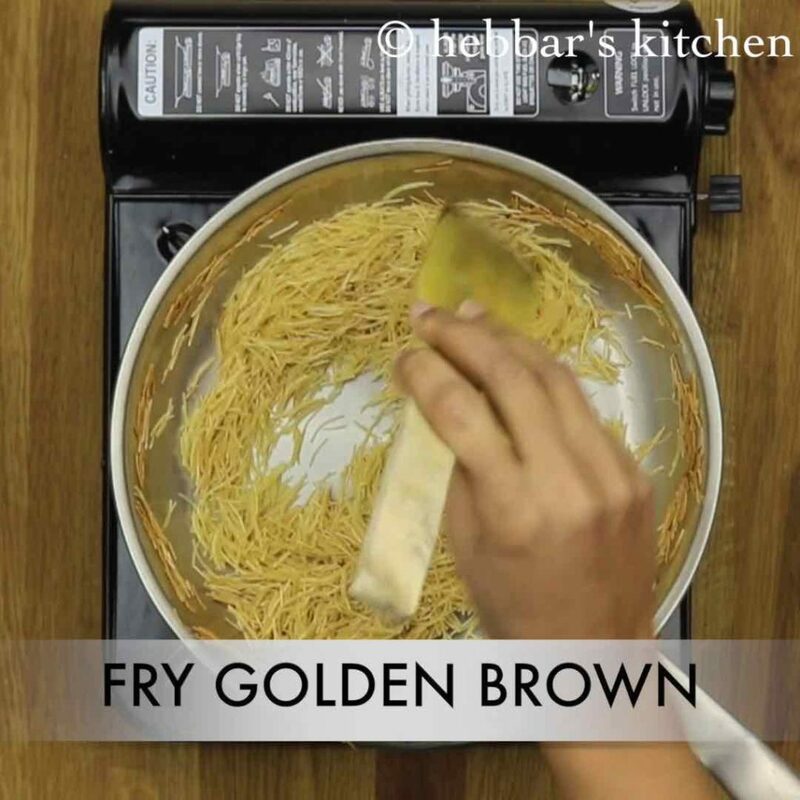 cook for 3-5 minutes or till the water completely dries out and vermicelli has cooked well. 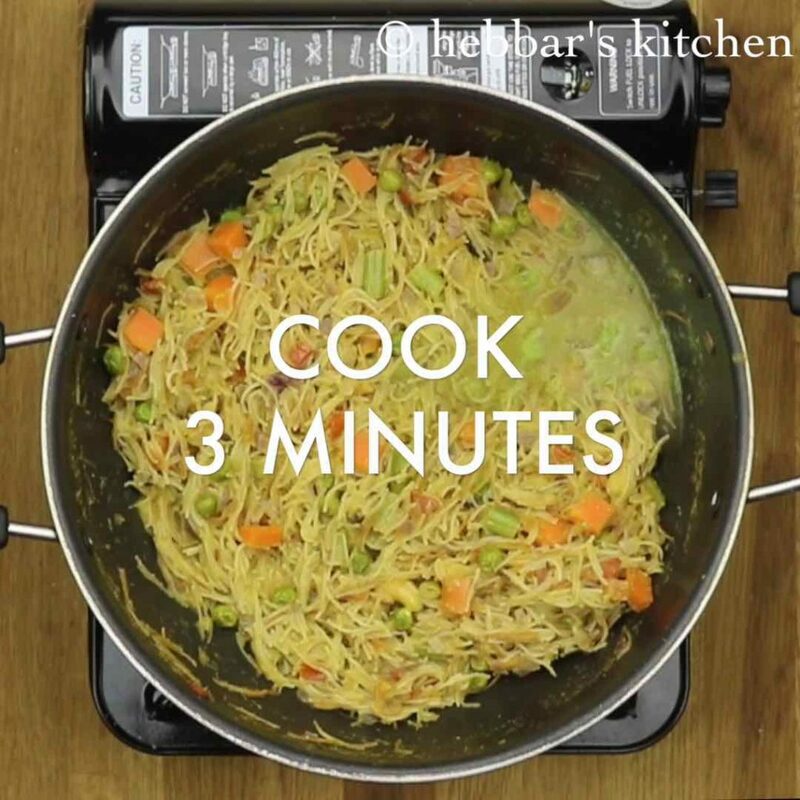 allow to cook for 3-4 minutes before you serve. else vermicelli pulao will be sticky. 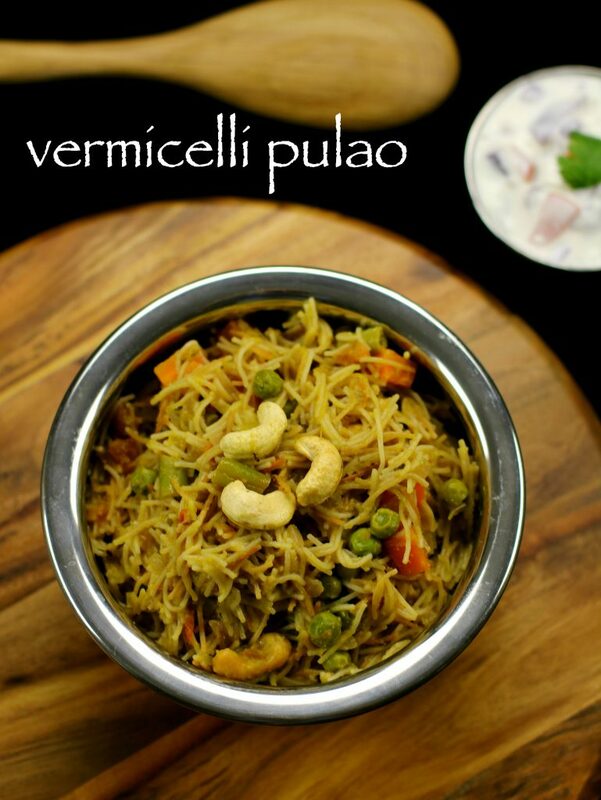 serve vermicelli pulao with raita. 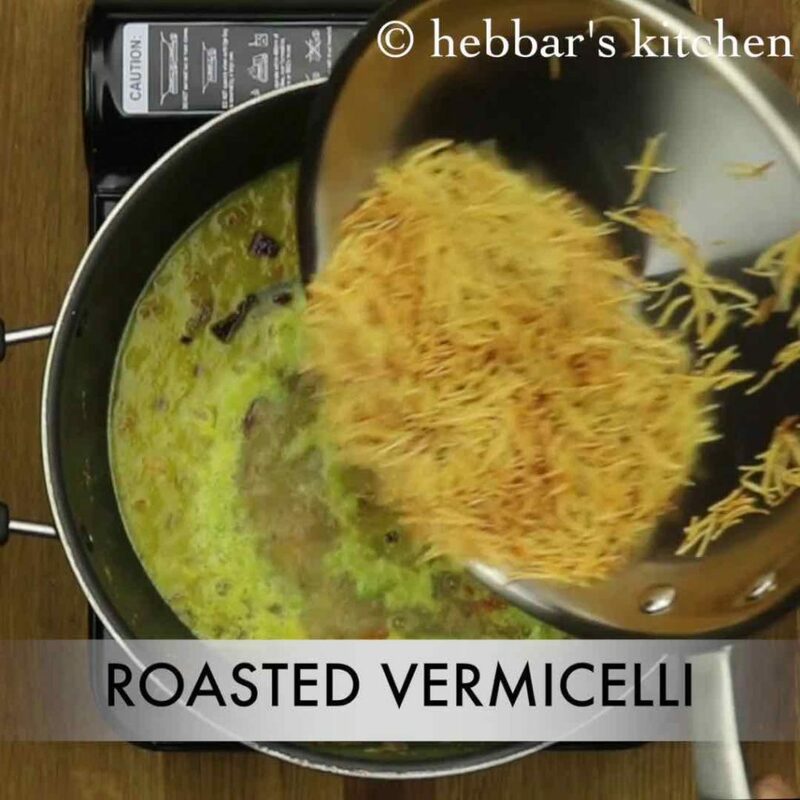 you can use roasted vermicelli to avoid roasting of vermicelli. 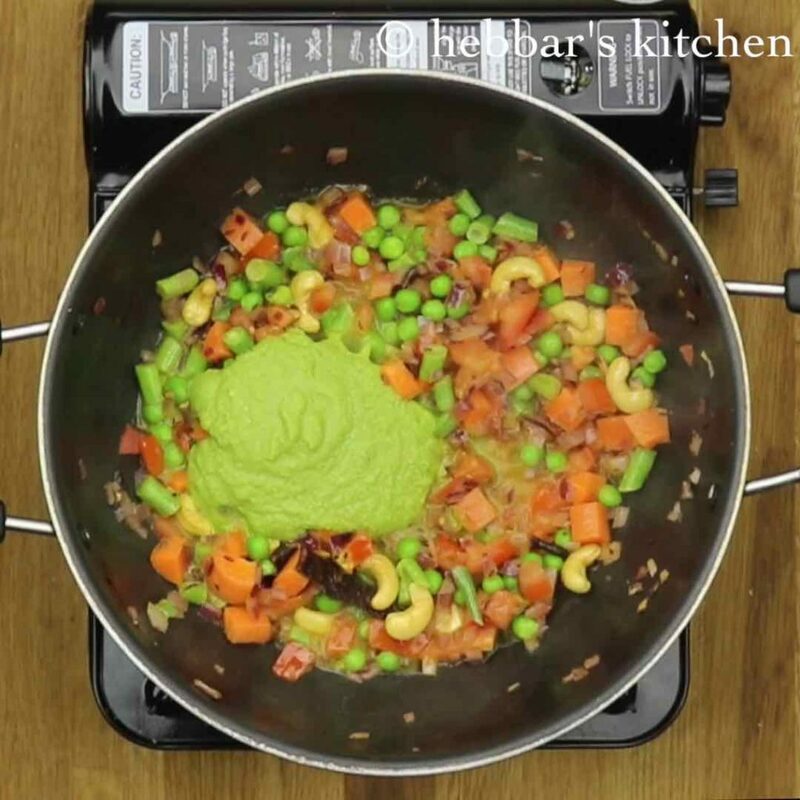 use ghee to enhance the flavour. along with coriander leaves, also add mint leaves to give more flavour. keep stirring in between when you are boiling sevai in water. else it might stick from bottom. Hi , receipe is very nice. 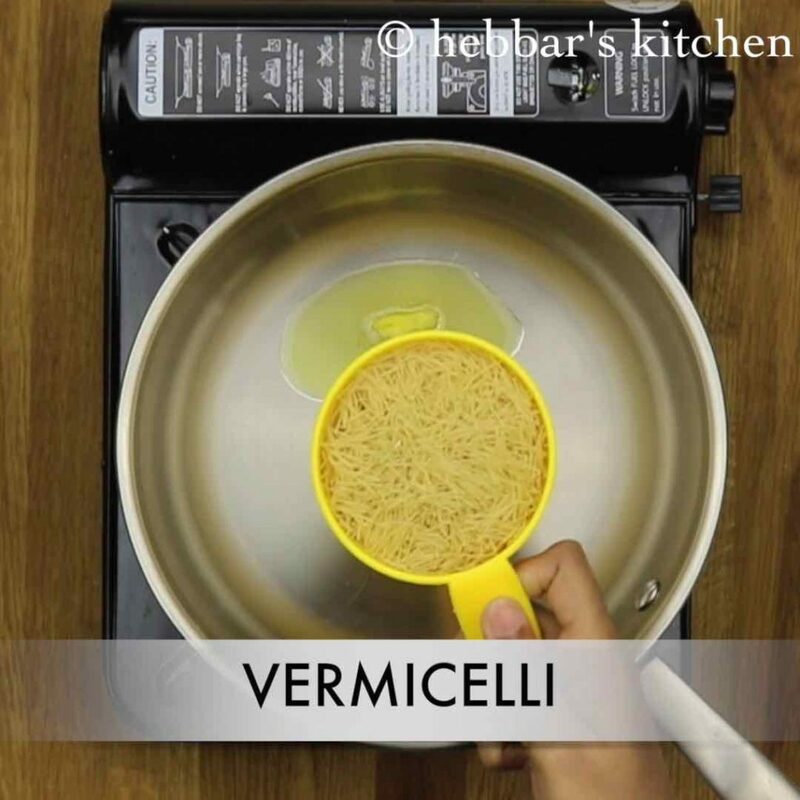 Pulao tastes good but mine looks slightly sticky… I just want it as looks it in pic… Pls share me the water level in ml for semia in gm… Thank u..
1 cup=255ml..after boiling veggies only, the vermicelli should be added. and stir gently.. I could not contain myself but to comment, you have made cooking very easy and fun. Thanks a lot for your efforts and super recipe library you duo have created.